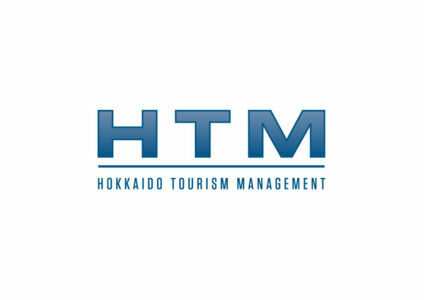 HTM is the largest property manager in Niseko, through its Niseko Central portfolio and ski-in ski-out hotels under management including Ki Niseko and Skye Niseko. HTM manages over 1500 pillows in over 750 bedrooms; 350 units throughout more than 40 buildings. In addition, HTM also manages GoSnow ski school, SkyExpress and Sprint Taxi transport services, as well as local news and information source, Experience Niseko magazine and its digital portal.